The program is operated as a competitive financial simulation and is geared to provide students with realistic experiences simulating the local and international financial markets. The concept of the program is to consider each university/school participating in the program as an investment team consisting of around 7/8 members who are given a virtual portfolio of BD500,000 and US$4 million to invest in companies listed at Bahrain Bourse and New York Stock Exchange (NYSE). Students will trade according to the procedures and systems implemented in both markets during specified trading sessions through an electronic trading platform on BHB’s website. Throughout the different phases of the program, each team seeks advice from a technical advisor “investment mentor”. The mentor has an investment and financial background and experience in dealing in financial markets, in which he/she is qualified to monitor the team’s performance and be able to advise its members through regular meetings. 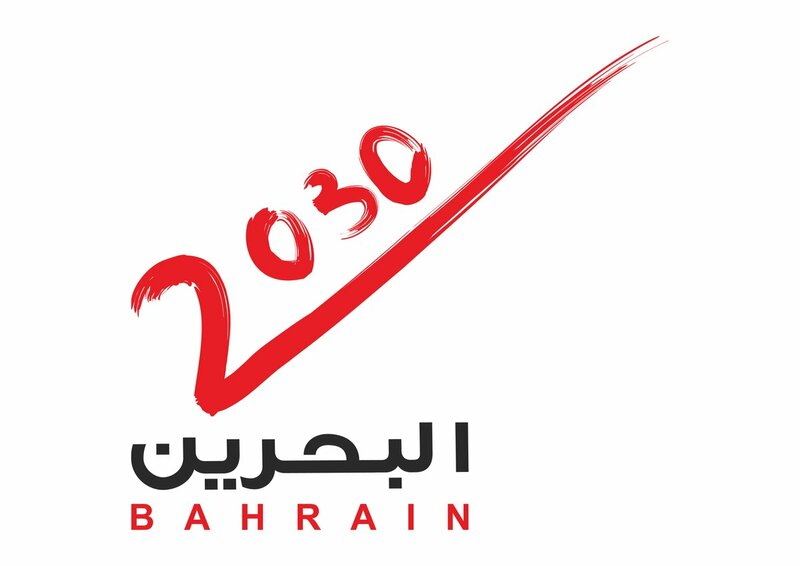 The program is conducted over 3 phases, in which the performance of the teams is evaluated at the end of each phase by a special committee according to the criteria and rules of the program. The evaluation mainly focuses on the strategy of the team, its investment and financial performance, and the overall cooperation and coordination between the team members. Before starting the actual program, awareness sessions will be organized for the students to provide them with the basic knowledge which serves as a foundation for the entire program. 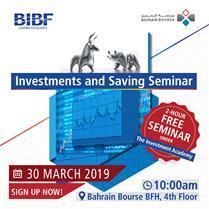 Sessions will be conducted by professional lecturers working in the investment field over a period of 3 weeks, and will be nominated by leading financial institutions operating in Bahrain. 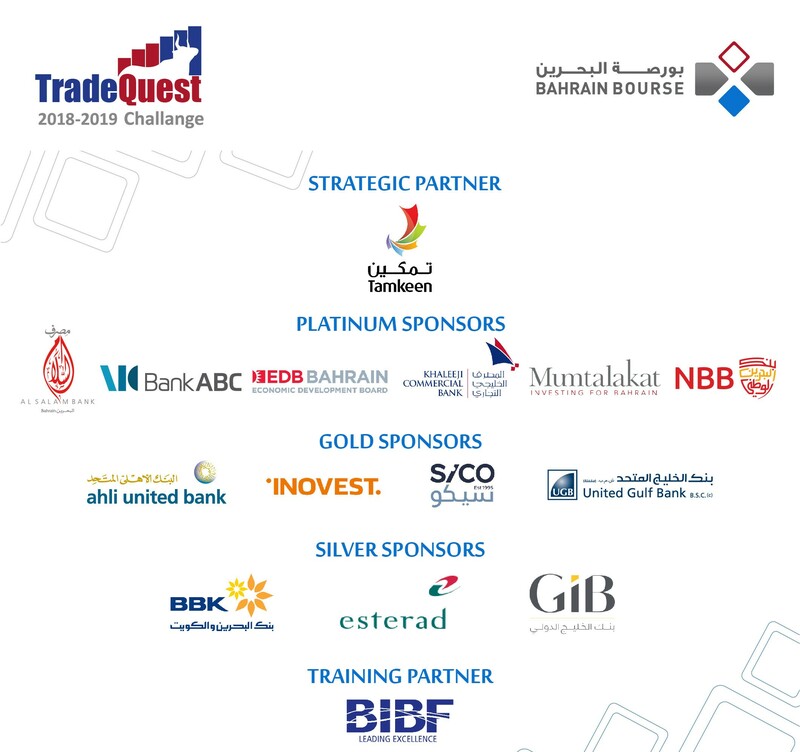 TQ aims at providing participating students a simulation-based experience of investment by learning the systems and regulations implemented at both BHB and NYSE, analyzing and selecting which shares to invest in, and managing a portfolio of shares, in addition to presentation, team work, conflict and time management skills.